Ready to go cloud? Get our 6 strategies. Now that you've decided to move your analytics to the cloud, what's next? Moving to the cloud doesn’t have to be all-or-nothing. Start by solving a specific problem or taking advantage of a clear opportunity. Going cloud is achieved via many small steps, not one giant leap. Read our whitepaper for more on the six important strategies that will help you develop a plan to transition to the cloud. Be clear on the problem you’re solving. Leverage the cloud to rethink the way you do things. Be as flexible as the cloud itself. Give your users a hand with a single sign-on solution. We decided to use Tableau Online so that we can more easily share information with our clients. 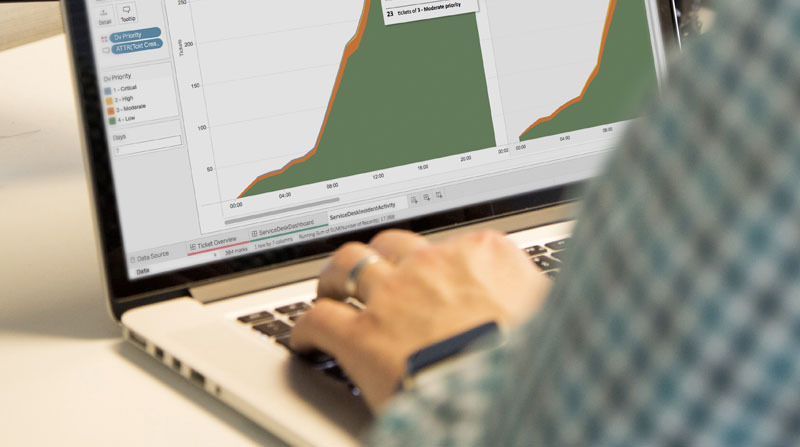 Tableau Online allows us to give our clients a quick and easy web interface to the data. 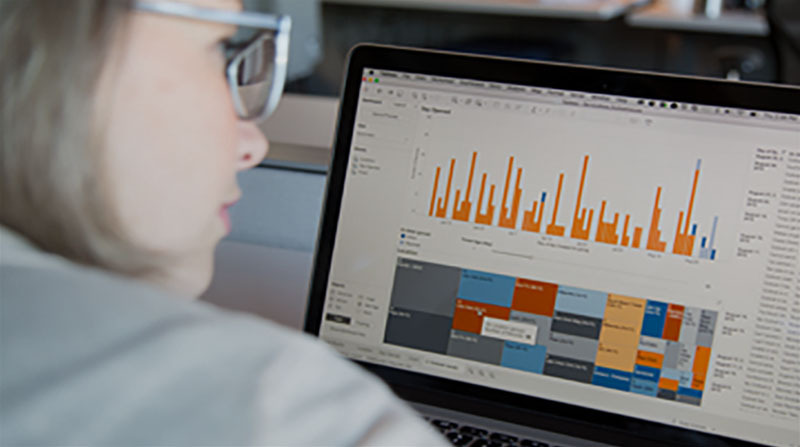 Explore how you can see and understand your cloud data and analytics. This guide focuses on the platform evaluation and selection. It is intended for IT to use collaboratively with business users and analysts as they assess each platform’s ability to execute on the modern analytics workflow and address the diverse needs of users across the organization.